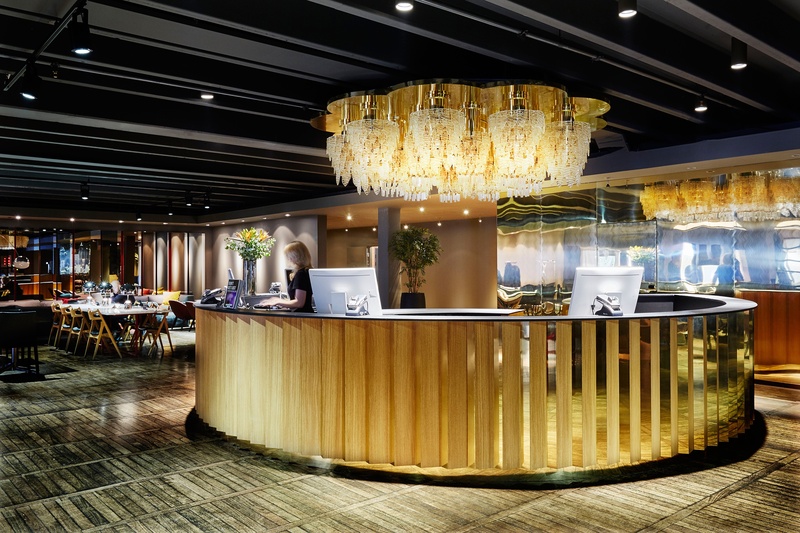 Nordic Choice Hotels, one of the largest hotel groups in Scandinavia with 190 properties, has selected ALICE to standardize their hotel operations and guest engagement across their diverse brand portfolio. ALICE is the hospitality industry’s leading operations technology, connecting every department of the hotel with one platform for all staff communication and guest requests. Last year, ALICE acquired concierge software provider GoConcierge to augment its technology and customer service offering. The signing of Nordic Choice Hotels is ALICE’s second major enterprise deal following Grupo Posadas S.A.B. de C.V., the largest hotel operator in Mexico. Before ALICE, the Nordic Choice Hotels team encouraged their brands to find their own solutions and initiatives to streamline their hotel operations and guest engagement on a property-by-property basis. With around 200 hotels and growing, the senior management wanted to select a tool to unify guest and staff communication on a single platform, thereby eliminating silos and allowing for actionable communication. Nordic Choice Hotels is the Nordic and Baltic region master franchisee of Choice Hotels International and is well-recognized for their innovation. From being one of the first hotel groups trying blockchain for distribution to implementing augmented reality views of their hotel rooms, Nordic Choice Hotels continues to lead innovation by partnering with third-party vendors who are at the forefront of revolutionizing the industry. With ALICE, Nordic Choice Hotels hope not only to reduce the complexity in siloed system maintenance and training, but also to improve the communication between their guests and the hotel staff. Guests staying at Nordic Choice Hotels can use their guest-facing app and SMS texting, to request housekeeping and maintenance services, and communicate directly with the front desk. “Our region of the world is very advanced when it comes to embracing new technology and our guests love the possibility of having direct and easy contact with hotel staff. This also eases our way of delivering the best possible service to create the best guest experiences in the industry. Nordic Choice Hotels aim to be the digital frontrunner in the industry, and the partnership with ALICE fits perfectly in that vision," says Kenneth Hervik, Director Digital Guest Experience at Nordic Choice Hotels. In addition to implementing ALICE’s guest text messaging, the rollout of the ALICE platform across the Nordic Choice Hotels’ portfolio includes ALICE’s suite of front of house tools for the hotel’s Concierge, Front Desk and Guest Services teams, and back of house tools for Maintenance, Housekeeping, Security, and Food & Beverage. Nordic Choice Hotels is one of the Nordic region's largest hotel groups with over 190 hotels and 16,000 employees. The group markets the Comfort Hotel®, Quality Hotel ™ and Clarion Hotel® brands as well as around 24 independent hotels. All hotels are environmentally certified according to ISO 14001.